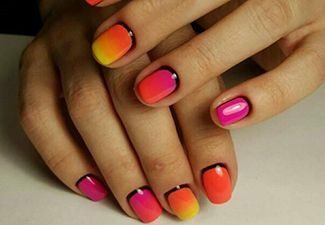 Ladies, nails are an extension of what you wear, and cool nail art always happens to garner a lot of attention and compliments. 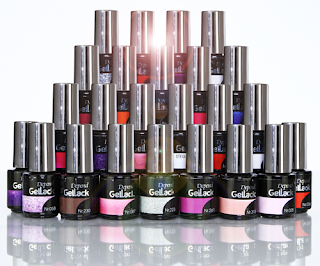 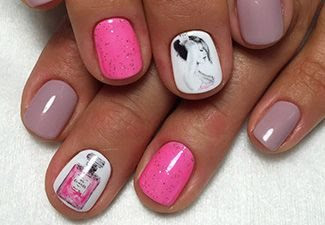 Besides, who doesn’t love an added dose of glamor to their nails? 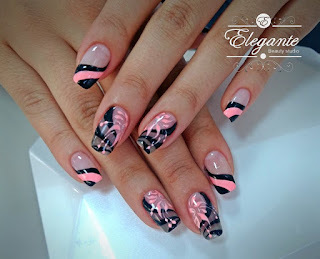 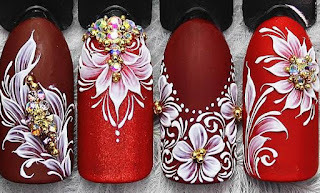 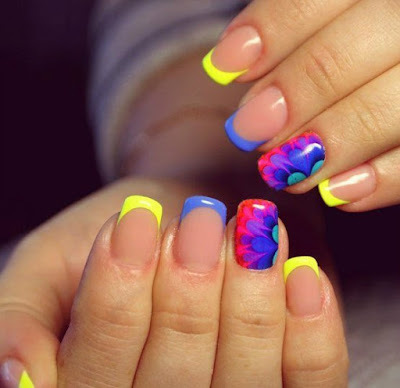 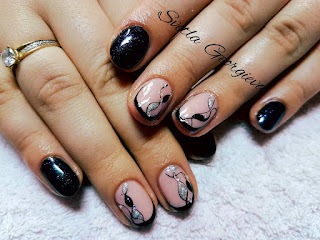 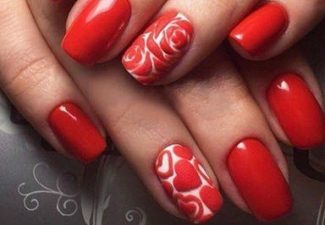 If you’re bored of your classic, monotone nail color and want to try out something fun and quirky, read on and you may find the perfect nail art design for whatever mood you are in. 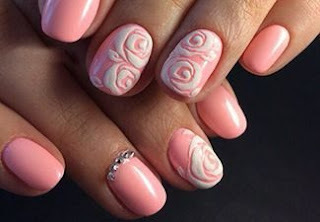 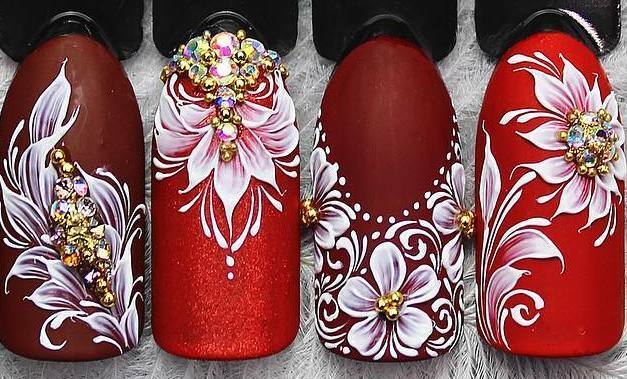 You can realistically accomplish these nail art designs right at home in just a few steps.